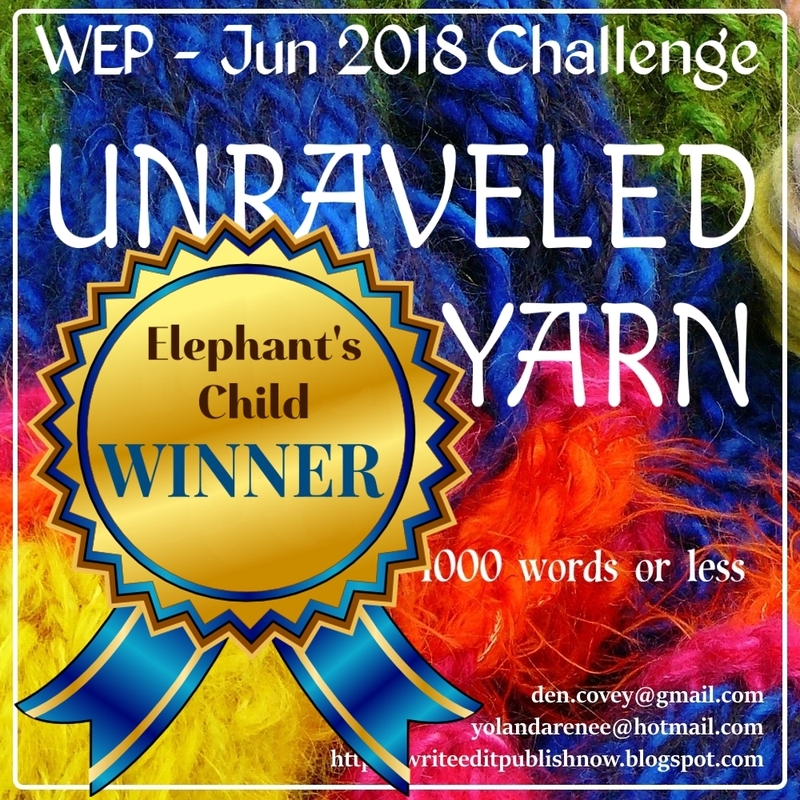 Write...Edit...Publish -- Online Writing Community: #Winners #GuestPost for #WEP June challenge - UNRAVELED YARN - Elephant's Child on a PARADOX. 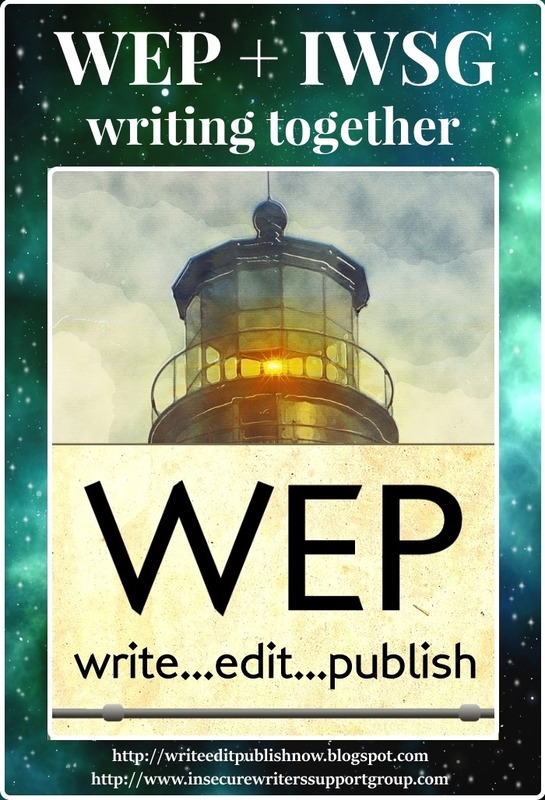 Plus - An exciting partnership for WEP! I visited the WEP site Monday or yesterday, forgot which day, thinking I had missed the artlcle from the WEP Winner from last month. The article was not posted and I let out a deep sigh of relief. Then this pop up came about signing up for the WEP Notification et. At first, I thought I don't need to do that. I'm already a part of the WEP writers but then I signed up just to check and see what would happen. I knew that if it came back with this email is already used, it meant that I could ignore it. Funny thing is it didn't come back with that message and I said so something is up. Something new is going on and expected changes. I'm sorry to hear about Yolanda leaving the group. I treasure not only her writing style and her books but also I treasure her as a person. I sincerely hope that she gets well soon and I wish her all the best. Thank you, Elephant's Child for your article. I too am an introvert. An extreme introvert, but people don't believe it. I love people, dearly, but I treasure time alone and I need a daily doses of time alone at least twice a day. I even enjoy going out to dinner with others, but I don't like talking. I can sit there content just listening to others. I don't feel left out and I don't want the attention shifting to me. When it does, I'm ready to leave and the majority of the time I say I have to go because I have someone waiting for me, which is usually one of my characters. :-) So great job on your article. You shared and I related heavily to it. 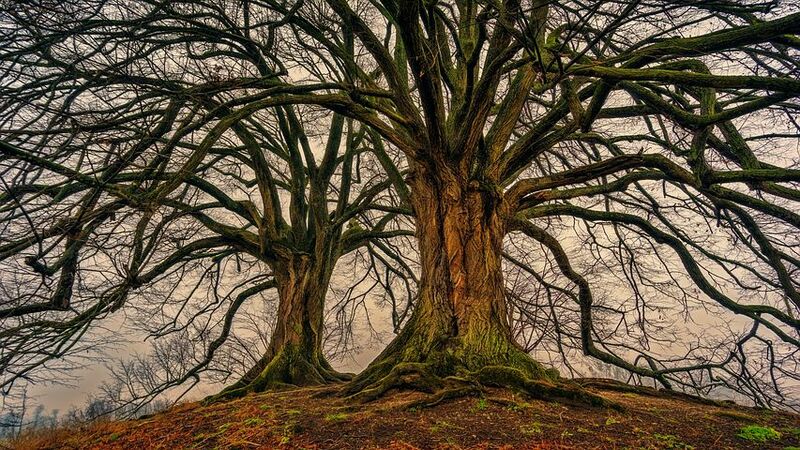 Finally, joining forces with the IWSG: that could be a good thing as long as the core essence of what the WEP is all about does not get lost in the change. Change is inevitable, so please understand that I'm not complaining about the change. 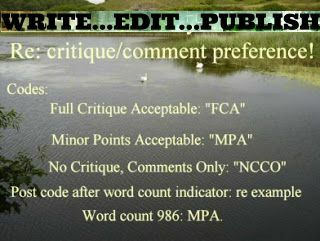 As for more writers submitting stories that is great for the competition. Competition encourages growth. 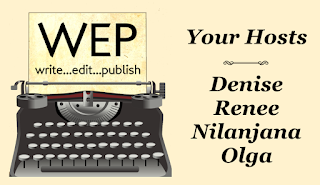 As for me continuing to be a regular writer who submits to the WEP on a regular basis, I'm not going to promise that. As you all have notice yourselves, situations change and people change. 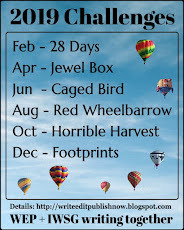 And for the very last finally, would some please explain or give me more information on the best challenge 2019. I'd appreciate that. Now have a great day, WEP team. Thanks Pat for your comment. I’m sure there’s going to be changes but good ones I think. We’ve never collected email addresses before so I hope you signed up. It’ll make it easier to send out notifications. 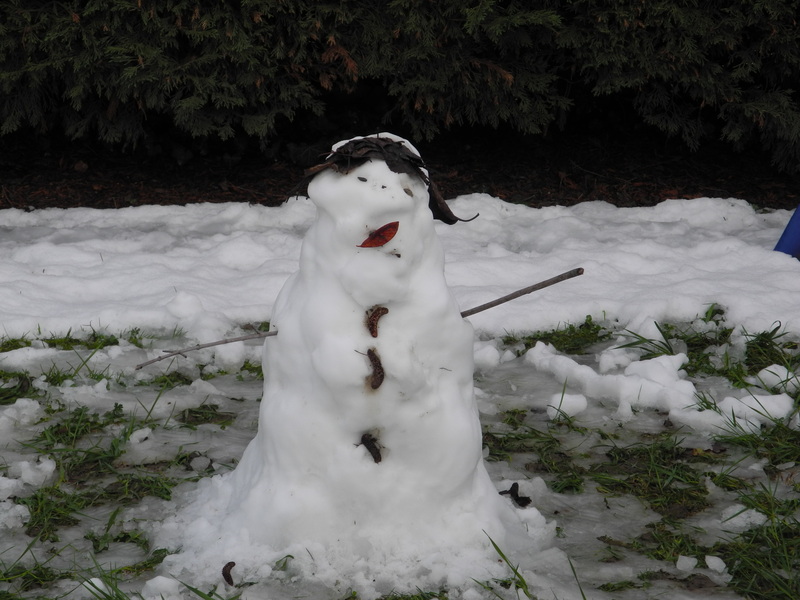 And as one of our much-loved participants, Pat, I hope you’re going to continue submitting. The IWSG is going to run a competition for the best first challenge next year. To be announced. Will advise you Pat. Any further questions email me or post another comment. We're excited to be paired with you. I can relate to needing quiet time away from people. 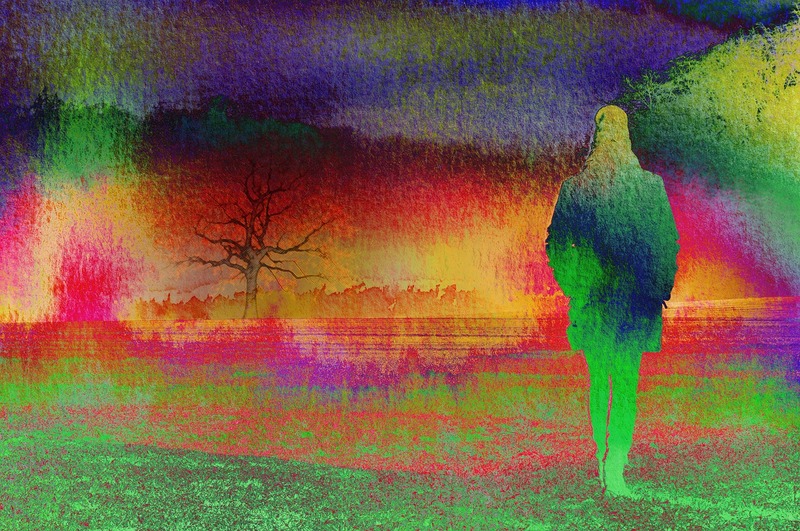 I'm a mix of both outgoing Sanguine and introverted Melancholy, and when the former is drained, the latter takes over and demands time away from everyone and everything. Sounds like we writers have a lot of the introvert in us. 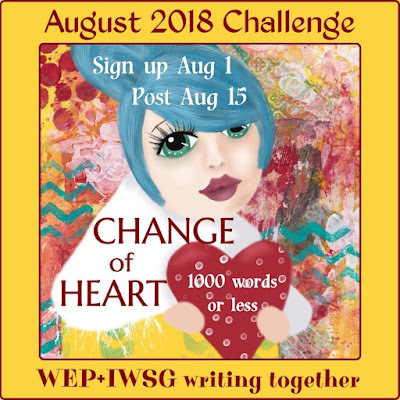 Very excited to meet new writers in our August challenge. Love the Dickens' quote. It feels so timely, even though it was written over a century ago. I'm an extreme introvert too, so everything EC said in her post applies to me 100%. Go, introverts! The internet is our playground. Love these introverts. I’m much rather observe than take part but that looks a bit anti social so I make the effort Lol. I am so very sorry to hear that Yolanda's health continues to plague her. On a selfish note she will be badly missed her. I do hope she recovers completely. I approach change with caution, but the prospect of more WEP stories to devour fills me with joy. 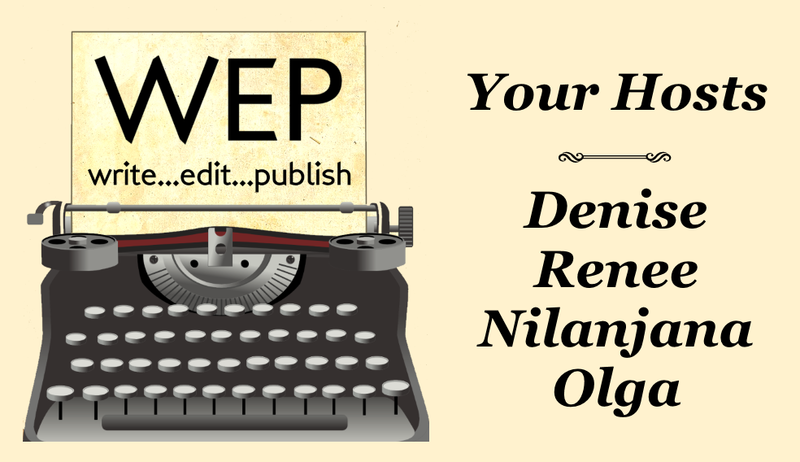 Writing for a bigger audience? Much less so. I so often feel outclassed here in the safe and welcoming WEP environment. No need to feel at all outclassed EC. We love everything you write. And it’s up to us to keep our WEP environment safe and welcoming. I see the pairing as more people to love. Hopefully Yolanda's health takes a turn for the better. Yeah, agreed. I have met many people that can be exhausting. I'd rather take kids, cats, and dogs any day. Some just drone on and on and ugg, leave me be. Should be fun with a mixing run. Of course my next entry is already done. Thanks for being our Twitter man Pat. I’m sure the cat helped with that. It’s great to have you both on board. Ah this introverted life - don’t we love our phones and laptops more than almost anything? I just started my entry yesterday. A bit of spit and polish and she’s done. I too am definitely an introvert. 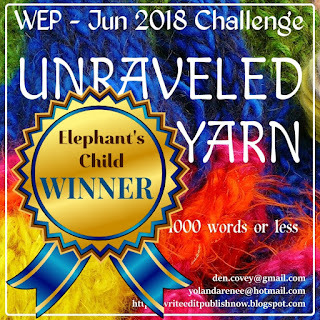 I enjoy occasional social gatherings but get worn out quickly and need time to recharge.Congratulations again, Elephant's Child,on your WEP Challenge win. I too am apprehensive about this change and combination with IWSG because it is a much larger group and I feel we will lose the intimacy and support of this group. We were just starting to really pull together and comment on each others writing. I find with the larger groups this often just does not happen. 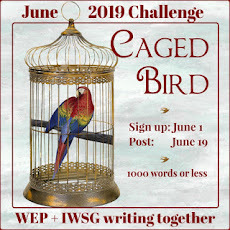 It is really rare to find a group like ours.IWSG does have a marketing focus and more for writers who are getting ready to publish. I don't feel it is a great environment for new writers. Why do they need our group? I want to reach out to Renee as well and hope she will be in good health soon. I think Renee was who lead me to this group. Sorry guys, not excited about this change. I’m sorry you’re not overly excited about the change. I see the partnership in a positive light. The IWSG wanted to start something like we already had so rather than going into competition with us they asked to join with us. 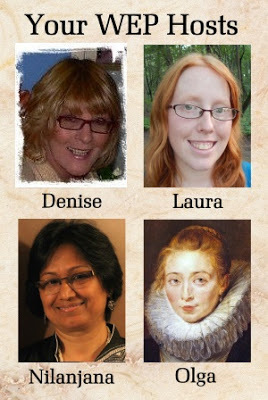 Many of us are already involved with the IWSG and count them as friends. Let’s continue as usual. I’m really sorry that Renee is leaving the admin of WEP too and it is very difficult for me to continue without her helping me. Therefore I welcome the helpful input from IWSG admin who are helping me - Pat Hatt with Twitter and Lee McKenzie with all sorts of help behind the scenes. Of course I need another Renee! I so relate to what EC said. The internet is a godsend for introverts. I think all change is an adventure! I'm excited to see where this partnership will lead. 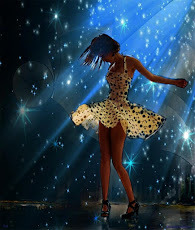 Hopefully more reading, more writers, more inputs from established ones - what's not to like? Awesome! Renee will be sorely missed! but health always comes first. Wishing her rested and recovered fully at the soonest. Glad you're on board for this adventure, Nila! Sometimes you have to 'know when to hold 'em and know when to fold them', and when health is the issue, it has to be a priority. So wishing Yolanda good health and good luck. I'm not sure how this partnering with IWSG will pan out, but I'm willing to give it a try. 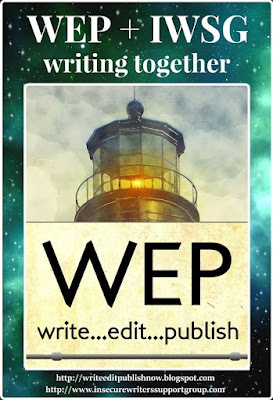 I originally came to WEP because of the flexibility, the chance to write short, and because most people in the group would comment on other writer's work. Sometimes when a larger group merges with a smaller group, one gets swallowed. I hope that won't happen, and I hope it won't require a large social media presence as I don't do Twitter or Facebook. I hope the flexibility will also continue as to format. 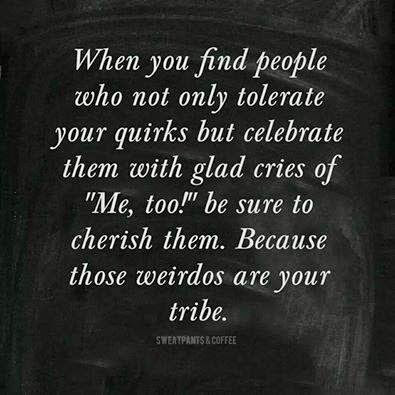 AND I too, am an introvert, which is why I've loved the WEP group's friendliness. Regarding the best challenge I would like to have more detailed information too. Excellent DG. I’m glad you’ll give the new format the benefit of the doubt. The best of WEP will remain. I thank you for your longstanding loyalty and enthusiasm for the group. May it long continue. The 'pop up' popped up but I dismissed it to be able to read the rest of the content to see what it was all about and now it won't pop up again. Perhaps if I wait a day I can register then? As to the changes and IWSG - I've seen our group make changes here and there and always to the good. A smaller group seems more intimate but I already follow a few people who belong to ISWG and they are all wonderful people so here's hoping we can all benefit from the amalgamation. I don't see any reason why it won't work. My best wishes to our lovely Yolanda and a speedy recovery to her for good health. Looking forward to new challenges. Thanks for letting me know about the pop up Sally. I get annoyed when pop ups pop up multiple times. I will have to edit it. Again. But I can add you manually if you want. Glad you’re upbeat about the changes. Looking forward to the partnership myself. EC: totally with you on the ability to interact with so many people, then just shut it off!! 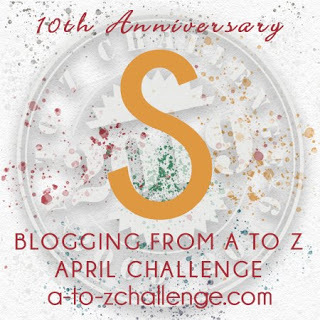 I'm not blogging, or on FB, as much as in previous years, but I still need the internet with all the awaiting connections. Congrats on the win. So cool that Nick and the IWSG team is joining the site. Didn’t we all relate to EC. Glad you like the changes Donna. Congrats to Elephant's Child on the much deserved win! I'd also like to welcome Nick to the team, and I wish Yolanda all the best! As for the new partnership with IWSG, I'm optimistic. Both groups are wonderful, and I think they can work well together.